Antique ceramic photo developing tray for 10 x 8 inch photos. 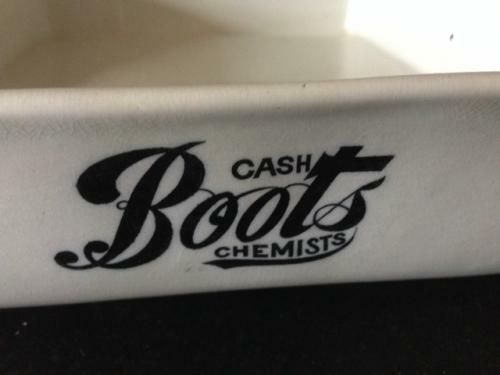 Boots logo to front. Excellent condition.